Leading Manufacturer of s beam load cell for tensile testing, high precision universal load cell, high precision pan cake load cell and tensile testing s beam load cell from Chennai. 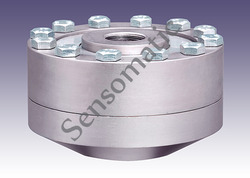 We are offering S Beam Load Cell for Tensile Testing to our clients. 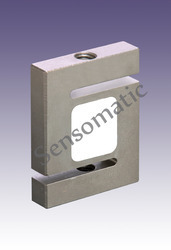 We also hold expertise in offering a wide range of High Precision Universal Load Cell. 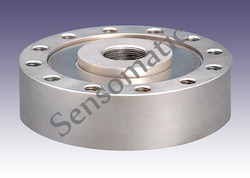 We also hold expertise in offering a wide range of High Precision Pan Cake Load Cell. 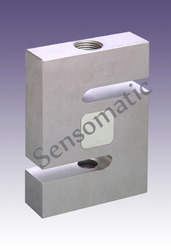 We are offering Tensile Testing S Beam Load Cell to our clients.The offered range comprises Sensomatic Models. 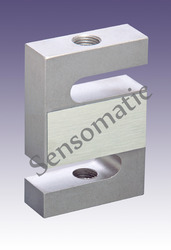 We are offering S Beam Load Cell for Tensile Testing to our clients.The offered range comprises Sensomatic Models. Looking for Testing Machine Load Cell ?